EGO.Someone may be happy that they got a 160. But if they post I GOT A 160! LSD were laugh. Prepare your Columbia application carefully. Every poster could not be getting a 178, 172, 175. You are telling me the 1 percent of people who get these scores all post on LSD? Some may be lying, but it's also self-selection. The high scorers are more likely to report their scores. And people who obssess about the LSAT are more likely to 1) prep hard and 2) post here. I doubt it. I have talked to three people on aim. They all admitted not scoring any where close to what they have posted. I think the majority of people are in their boat. I am not sure what their motive is. I think ego. Maybe they got a 162 and they are happy. But they know a 162 on here would look like a 152. So they pump up their score to have LSD cred. Well, we have to take your word for this. However, it seems easier to simply not post your score if you're embarrassed by it. They are not embrrassed. A 160 is a good score. They are proud. And they want some props. But you can say i got a 160! On LSD people will say sorry. But i am sure some are not lying like the guy who posted above. Trust me, those getting 175+ have no lives whatsoever. 160 - I thought I did better but I'm happy. Thank God for Canada and our lower LSAT admission standards!! I'm able to get into all my top schools !! LOL. They are lying. One guy did a prank last september on LSD. He emailed everyone their score. I think he emailed a 159 for everyone. Then everyone came on LSD and claimed they got different scores. Most in the 170s. And they all found out it was a prank. They aren't lying - the low scorers are too disappointed with our scores to want to post them. It's depressing to see everyone posting their 170+ scores, so we're not going to post our own scores because we can't even believe they're for real. I think it is fair to say that the avg. score of a poster on this site is higher than avg. but I don't think that the best test takers would post here. 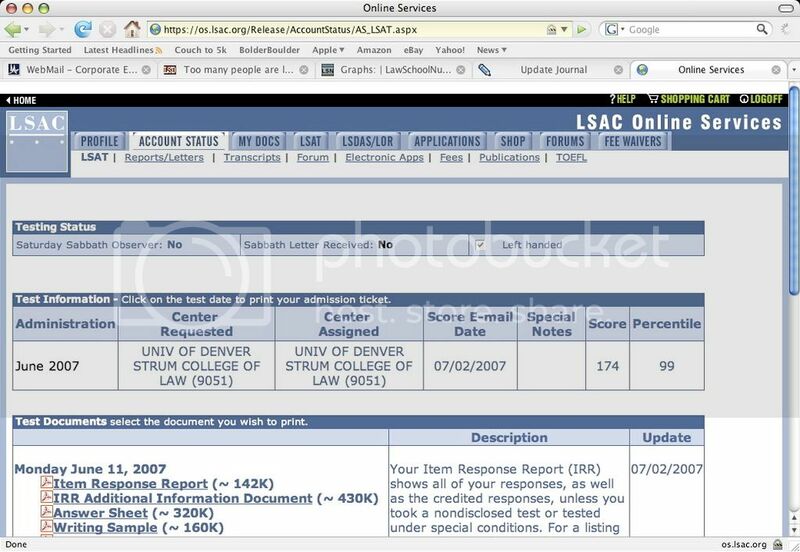 Columbia likes high LSAT scores.